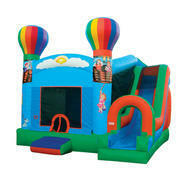 Prices listed are based upon a 4 hour time frame. 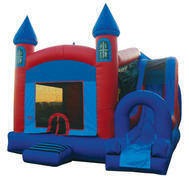 Add an additional $50.00 and keep your Combo Bouncer for up to 8 hours! 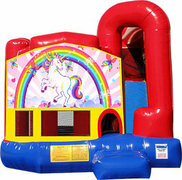 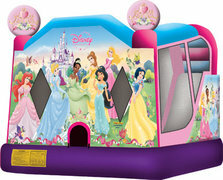 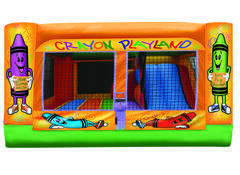 Crazy Monkey offers combo bouncer rentals for more fun at great prices! 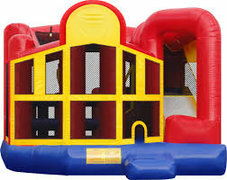 These awesome combo rentals provide you with the popular bounce house kids love, plus elements such as climbing walls, slides, basketball hoops, and more! 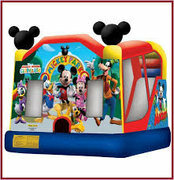 Check out the inflatables below and click on the title or image for more information, larger picture, and to make your party reservation. 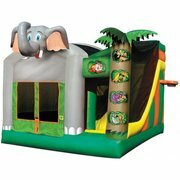 Looking for a bounce house combo with a water slide? 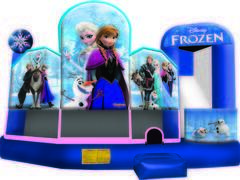 Check out our Water Slides page for information on how to take your party to the next level! 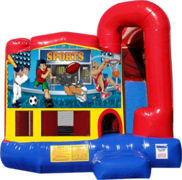 Each Combo Bouncer rental is priced for a 4 hour rental period, but for just an additional $50.00 you can keep it up to 8 hours! 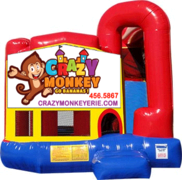 Crazy Monkey Inc. is located in Erie, PA and proudly serves the surrounding areas including: Fairview, Harborcreek, Northeast, Girard, Cambridge Springs and many more! 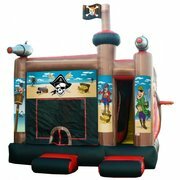 Travel fees may apply in some areas. 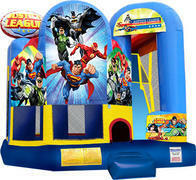 We pride ourselves in clean combo bouncers, great prices, and unbeatable customer service! 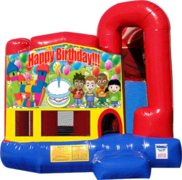 Crazy Monkey Inc. is also fully insured to provide each of our party rental customers with a worry-free experience. 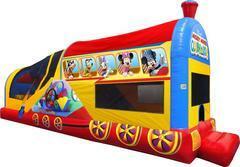 Call us at 814-456-5867 or CLICK HERE to start your bounce house rental today!